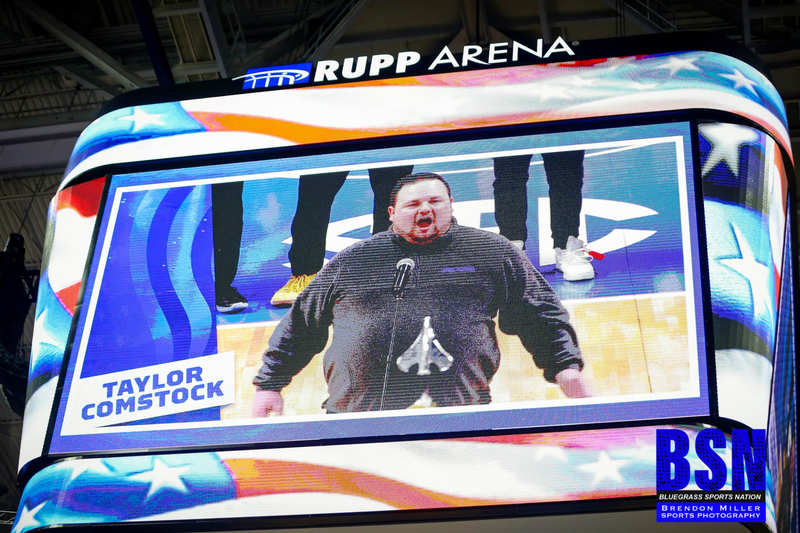 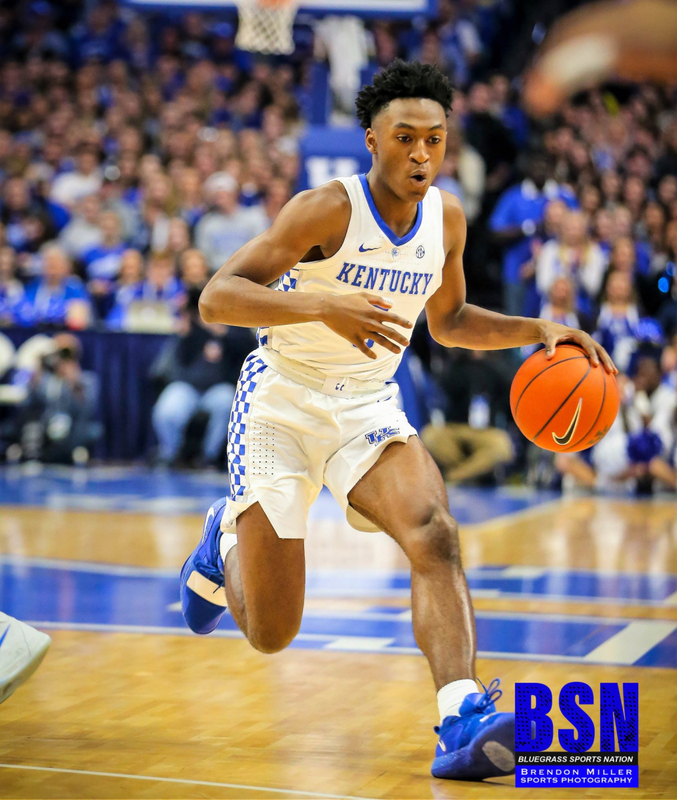 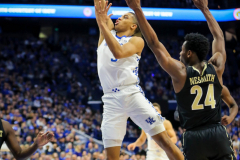 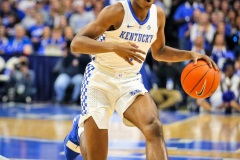 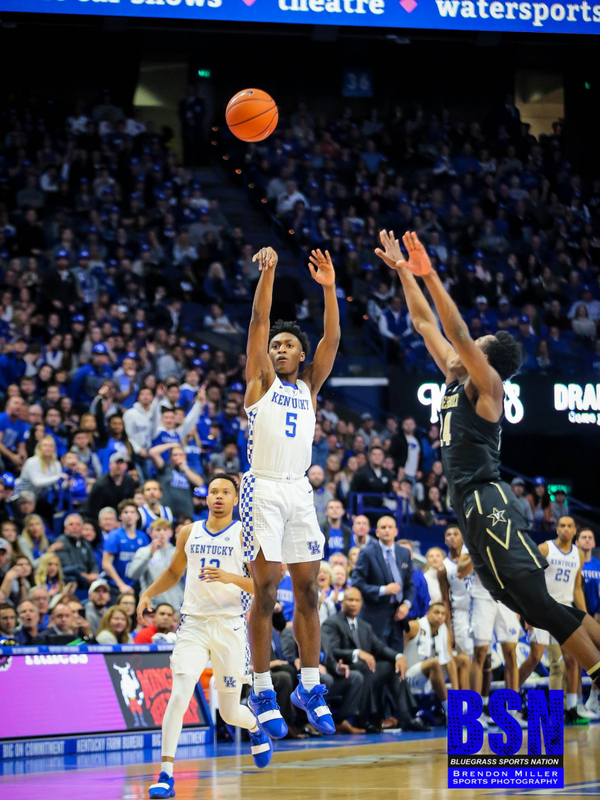 The last time Vanderbilt played at Rupp Arena it took two clutch free-throws by Shai Gilgeous-Alexander to send the game into overtime. 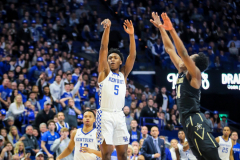 The last time Vanderbilt played at Rupp Arena it took two clutch free-throws by Shai Gilgeous-Alexander to send the game into overtime. 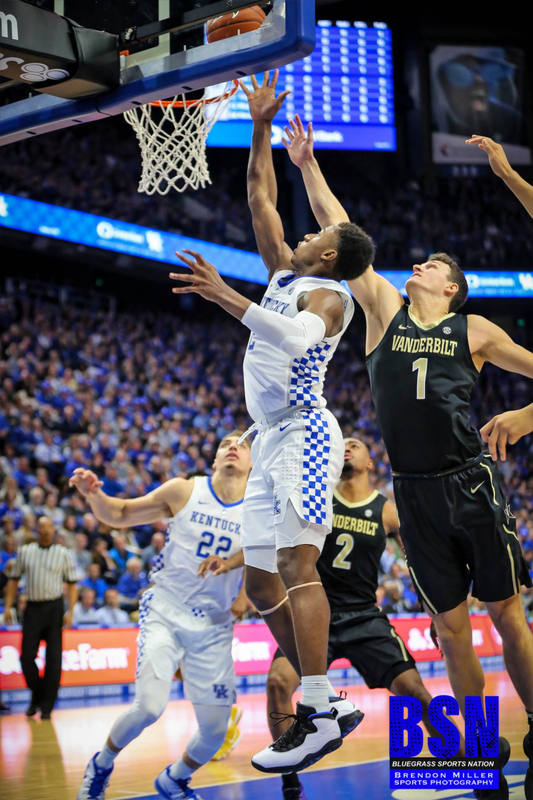 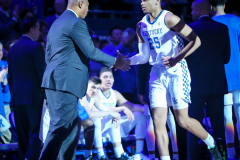 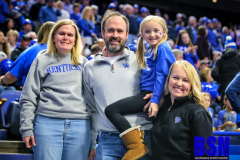 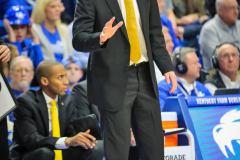 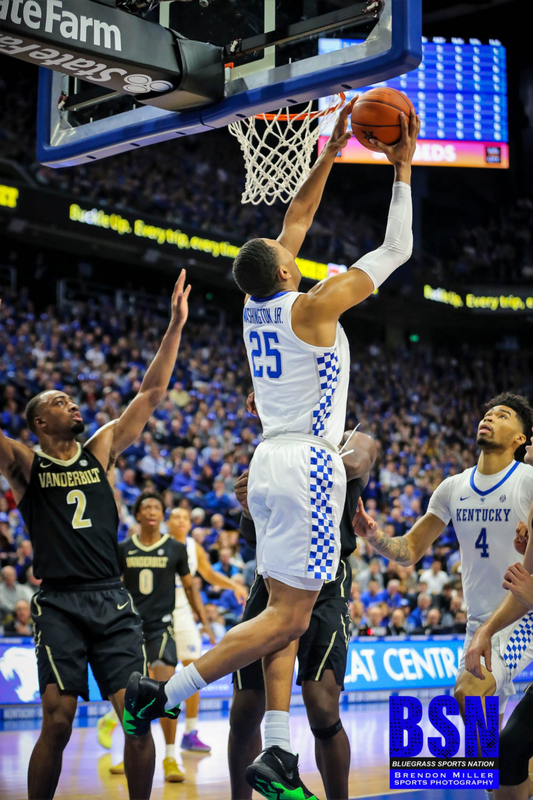 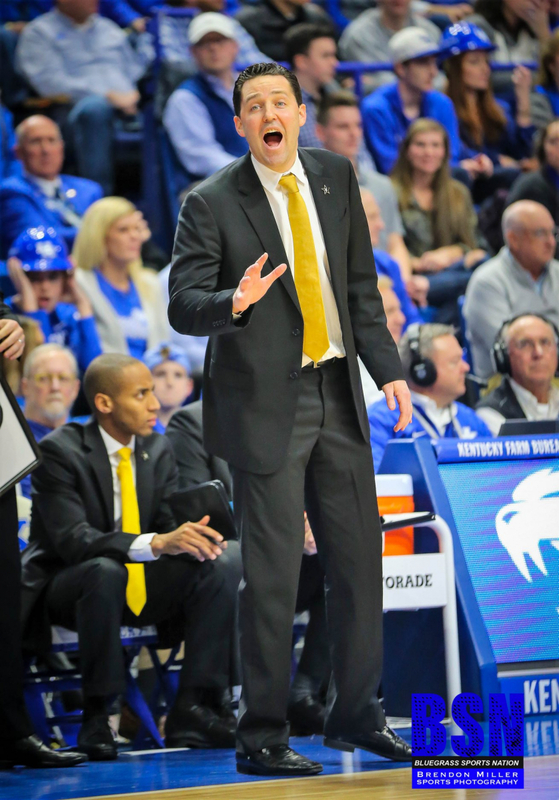 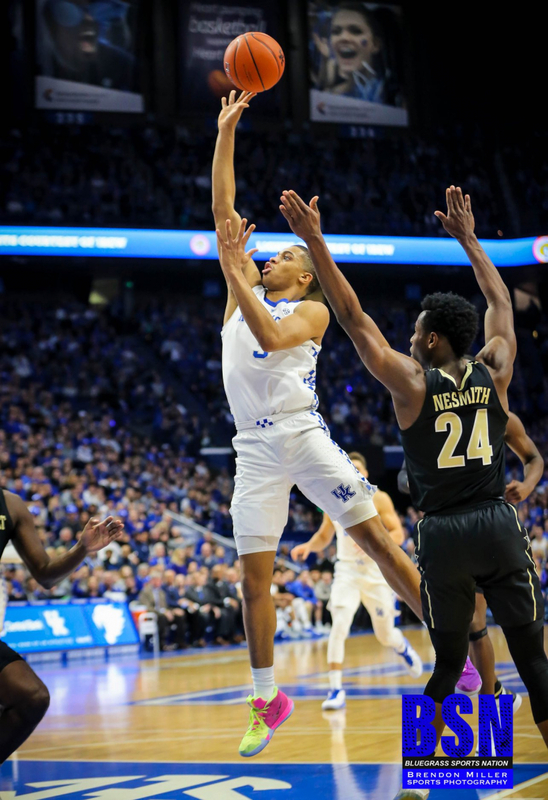 The Cats won that game in overtime and left Vanderbilt’s coach Bryce Drew still win-less against Kentucky. 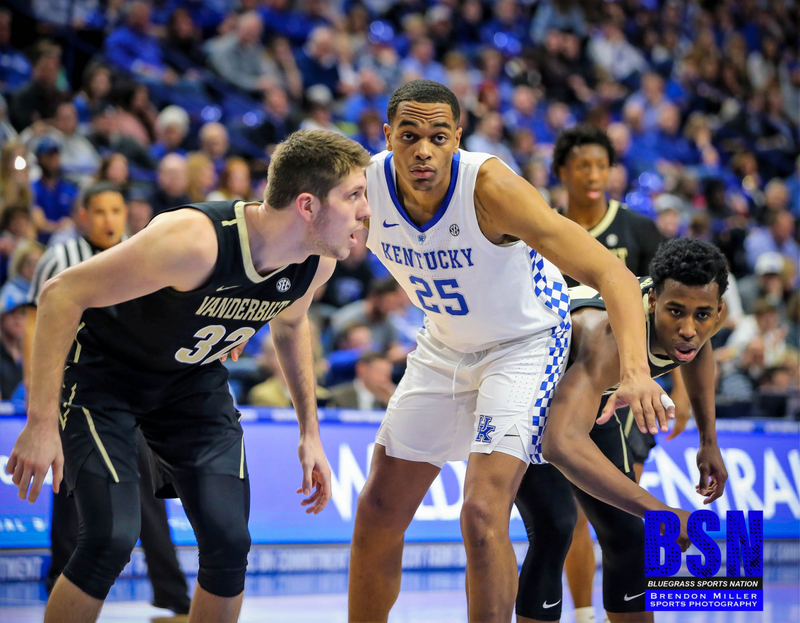 This game looked to be an easy win against the Commodores who were 9-5 overall and were still looking for their first win in league play. 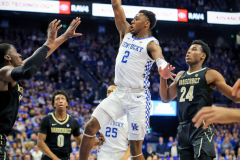 Vanderbilt also lost Darius Garland, a McDonald’s All-American 5 start guard, earlier in the season to a knee injury. 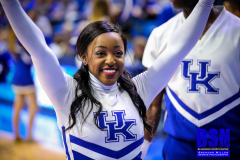 To defeat Vandy, the Wildcats knew that they would have to contain Simisola Shittu, who averaged 19 ppg last week and was named SEC Freshman of the Week. 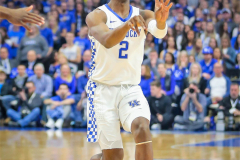 They did a great job holding him to only 8 points and making him a non-factor for most of the game. 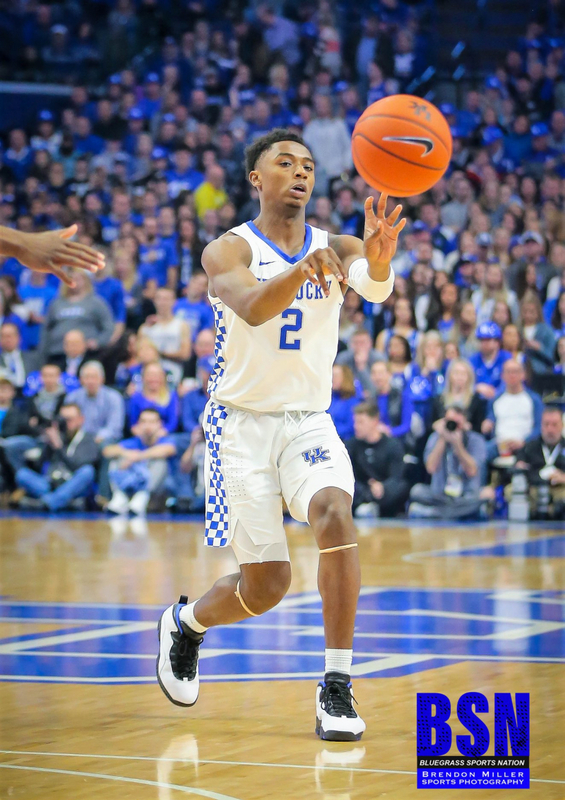 The Wildcats played a game of catch-up the entire first half. 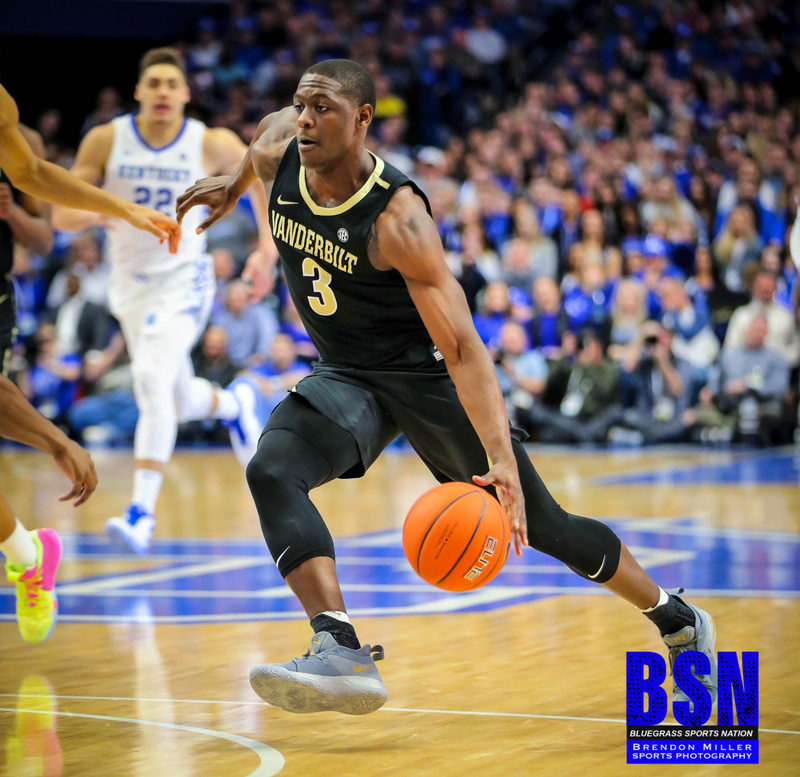 The Commodores opened the the half making 5 of their first 6 three-pointers. 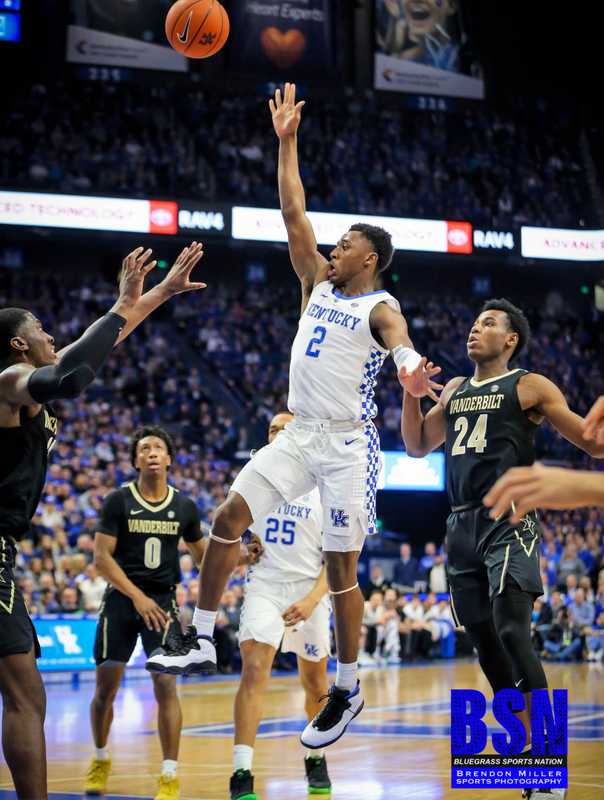 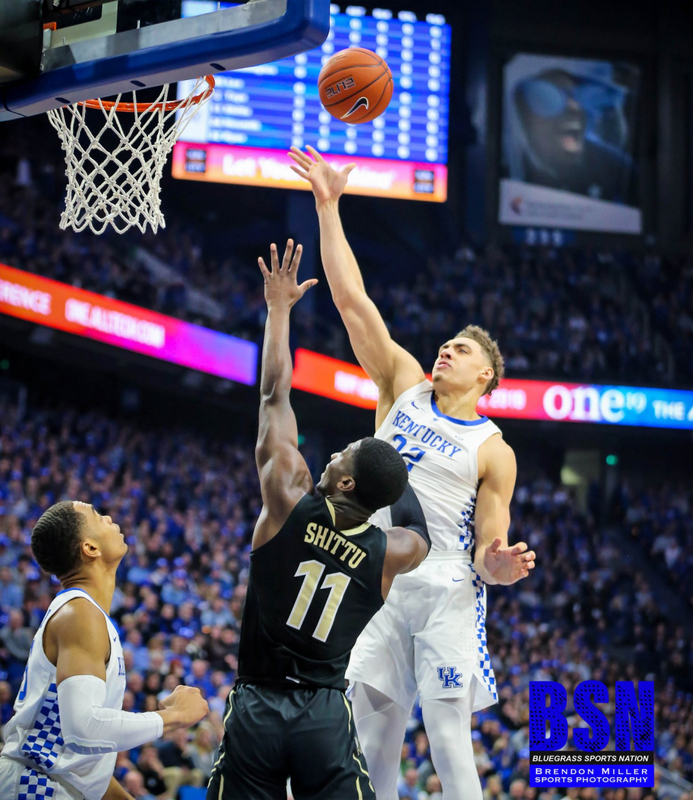 After finding themselves down by 12, the Cats played much better defense and tied the game 28-28 with 1:51 left in the half. 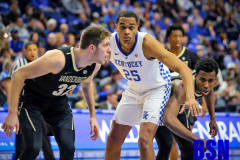 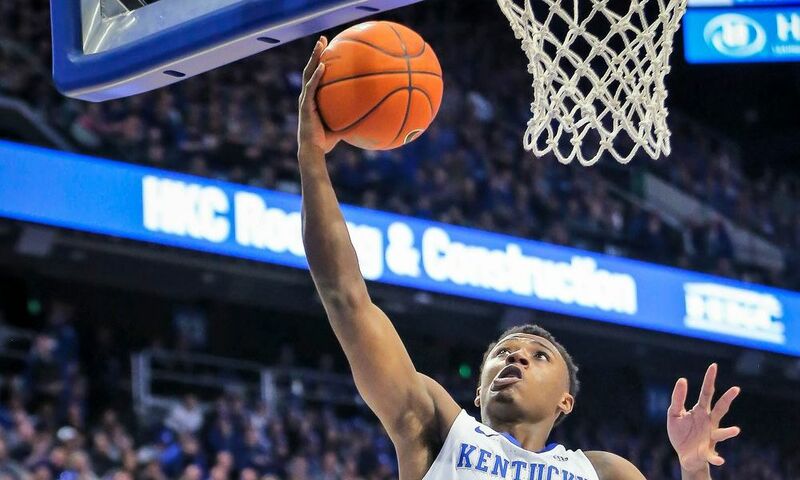 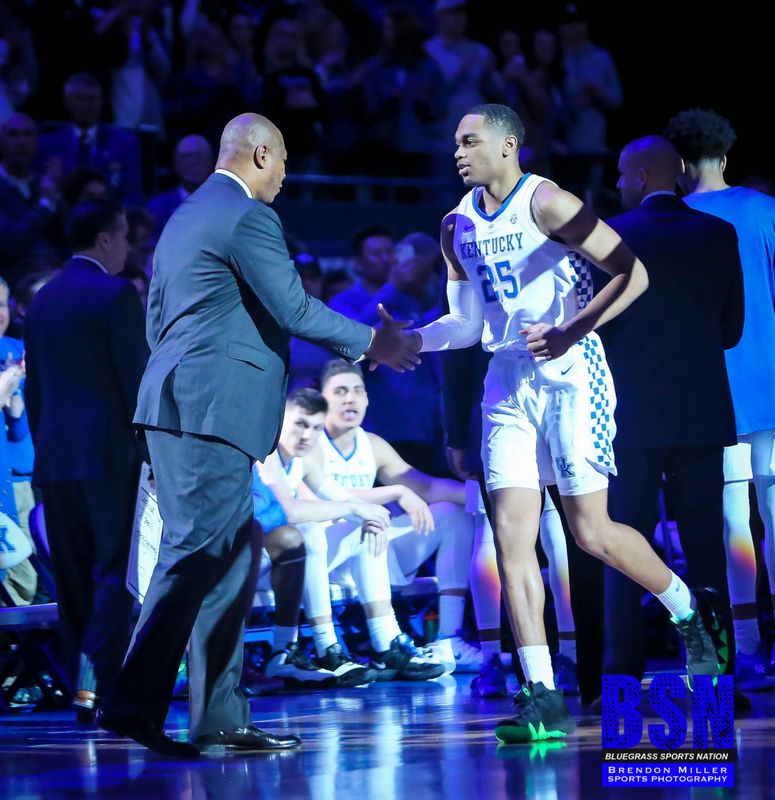 Keldon Johnson led all scorers at the half with 8, but it was Ashton Haggans who pulled the Wildcats back with two steals and three assist. 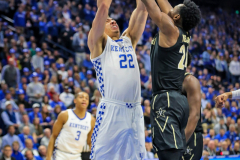 Vandy did however score the last basket of the half to give themselves a 30 to 28 advantage at the half. 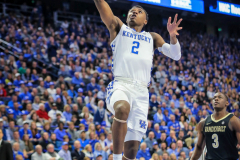 The Wildcats opened the second half looking much better offensively starting on a 9 to 2 run. 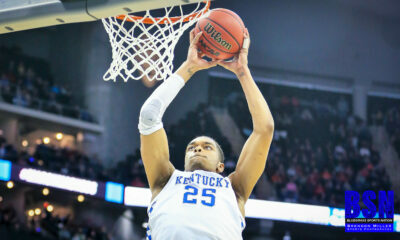 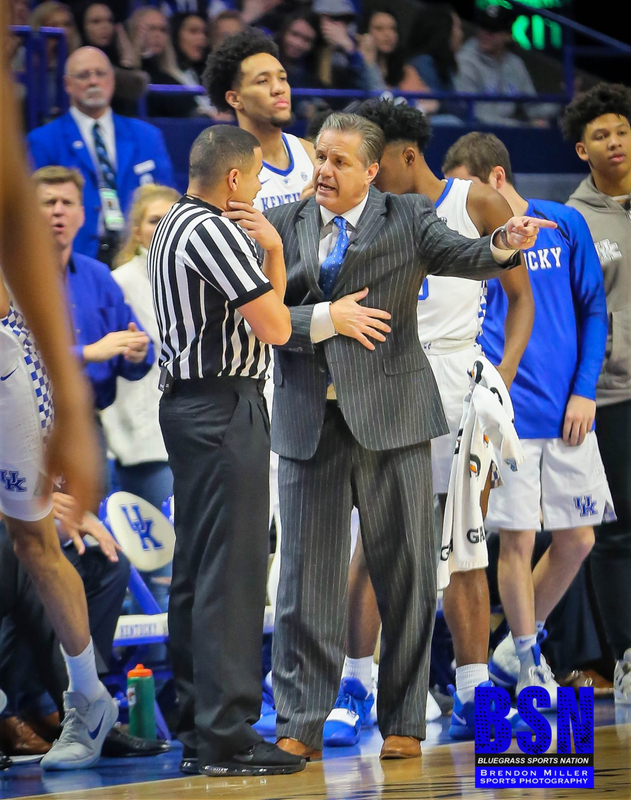 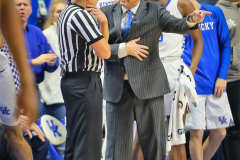 However, the Cats did cool off and went a span of 3:56 without scoring and had 4 turnovers over the same span. 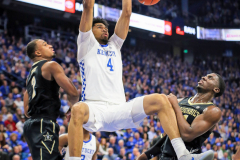 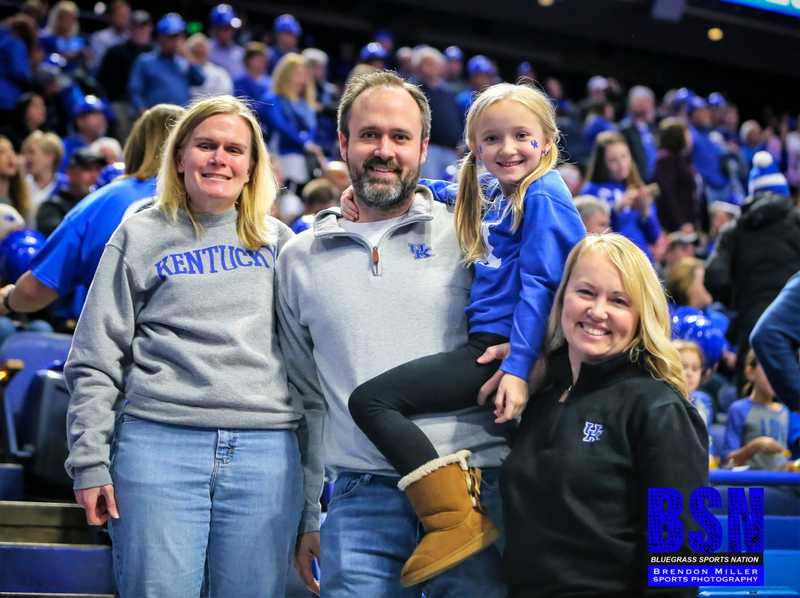 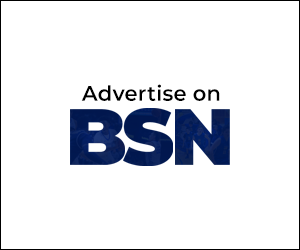 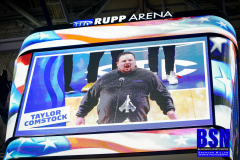 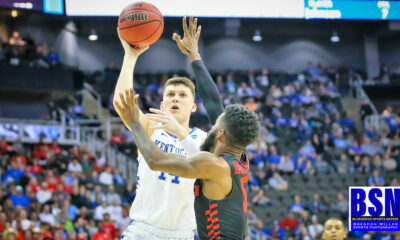 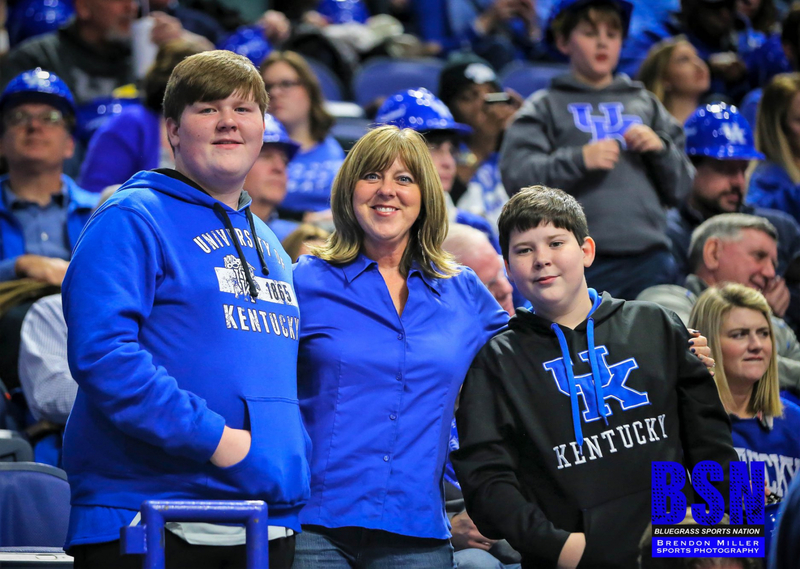 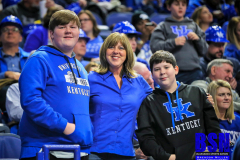 Kentucky won the game 56 to 47. 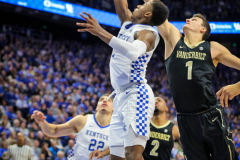 They were finally able to pull away from the Commodores by holding them scoreless for almost 4 minutes and only allowing 24% percent shooting in the second half. 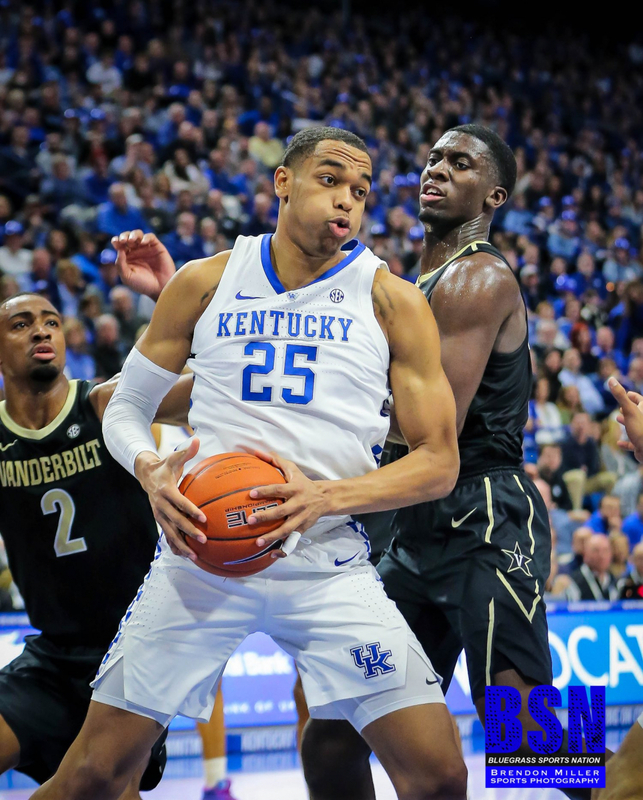 Hagans and Johnson both led the game in scoring with 15 points a piece and Reid Travis grabbed 12 rebounds. 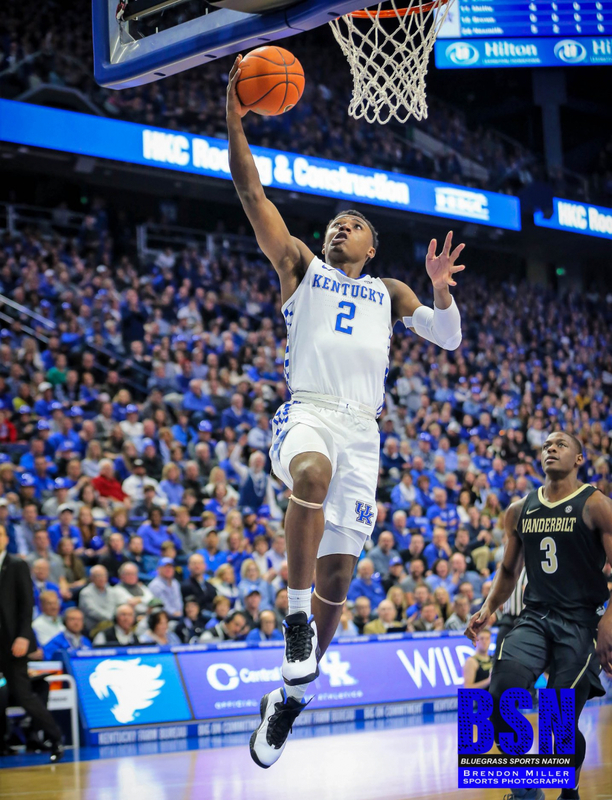 It was the lowest scoring game of the year for the Wildcats and way below their scoring average of 82.6. 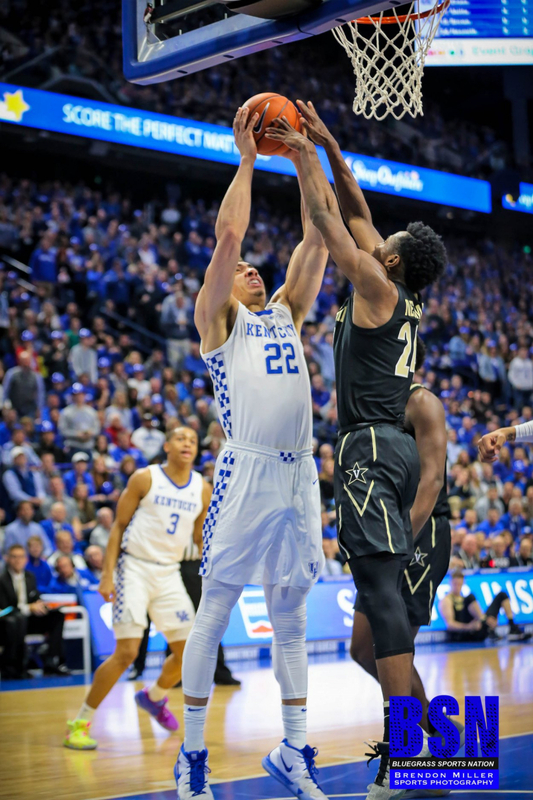 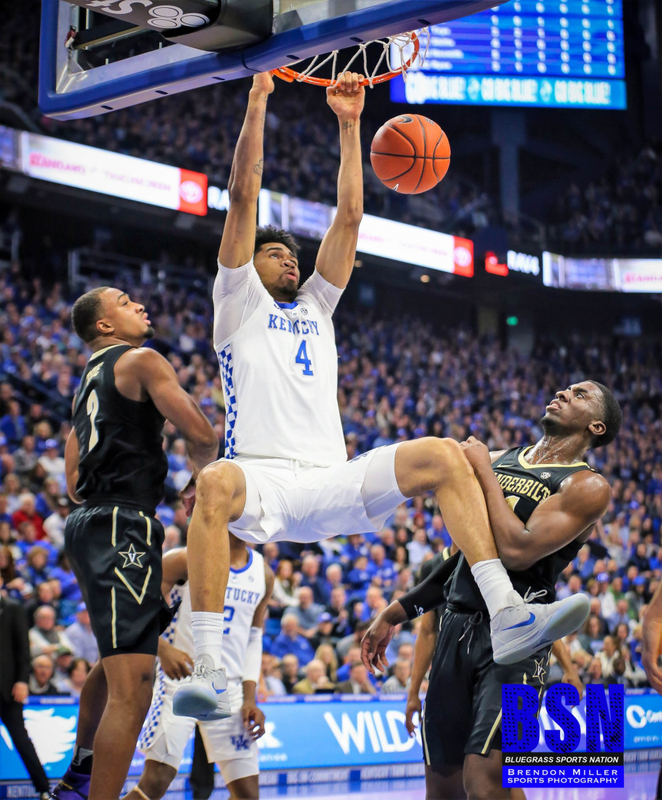 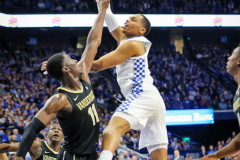 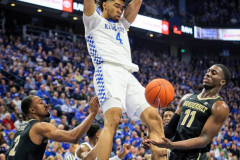 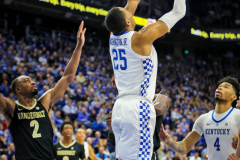 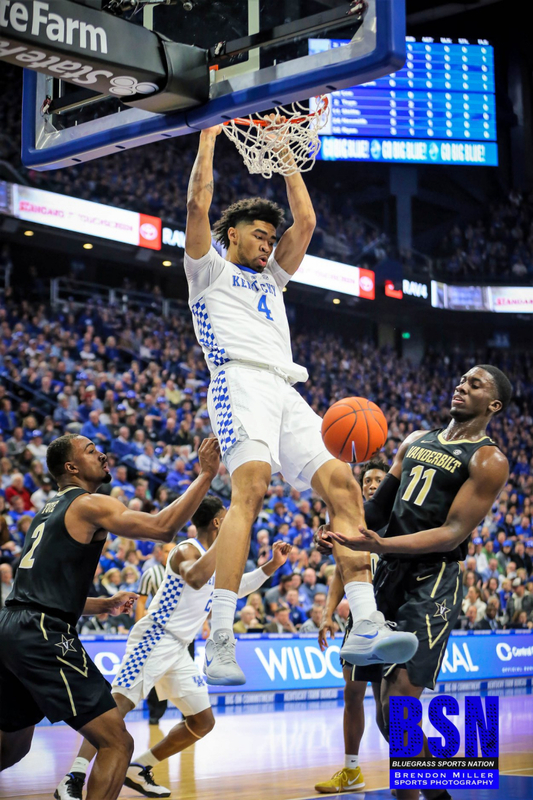 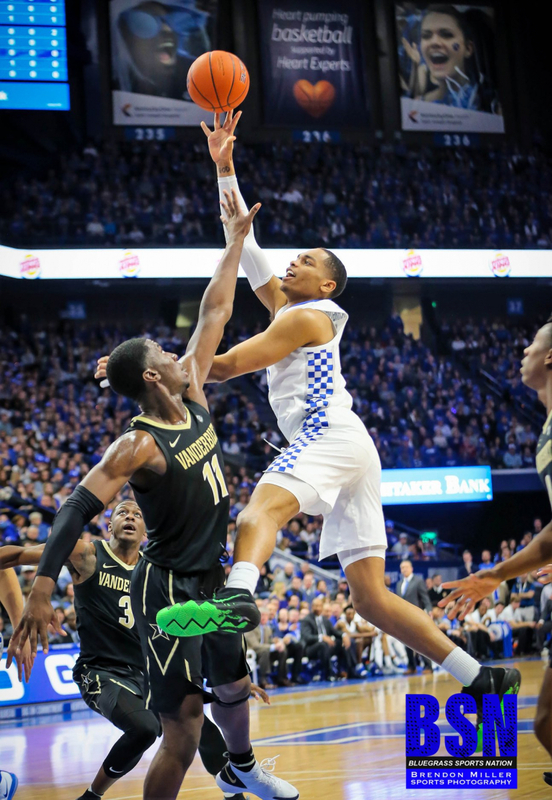 Kentucky also had 15 turnovers, while only forcing Vanderbilt over 12 times. 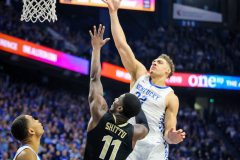 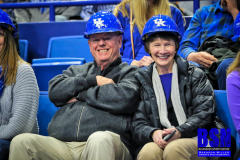 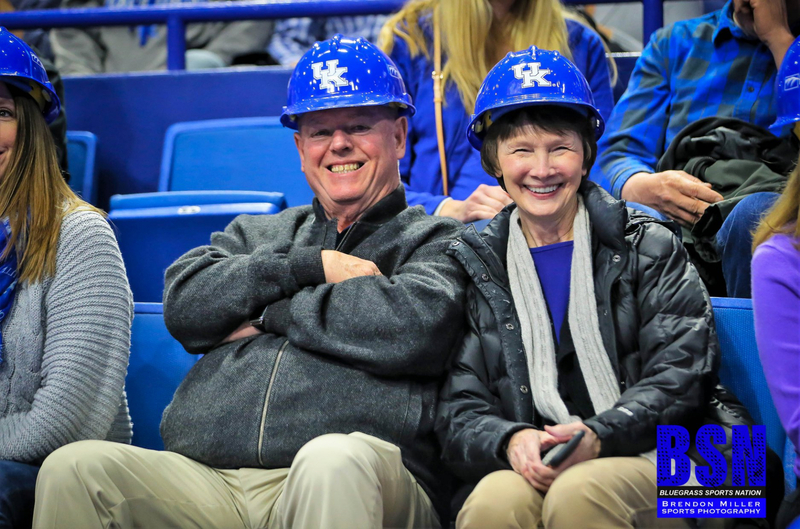 On the bright side it is the ugly games that are the difficult ones to win and the Cats did just that.